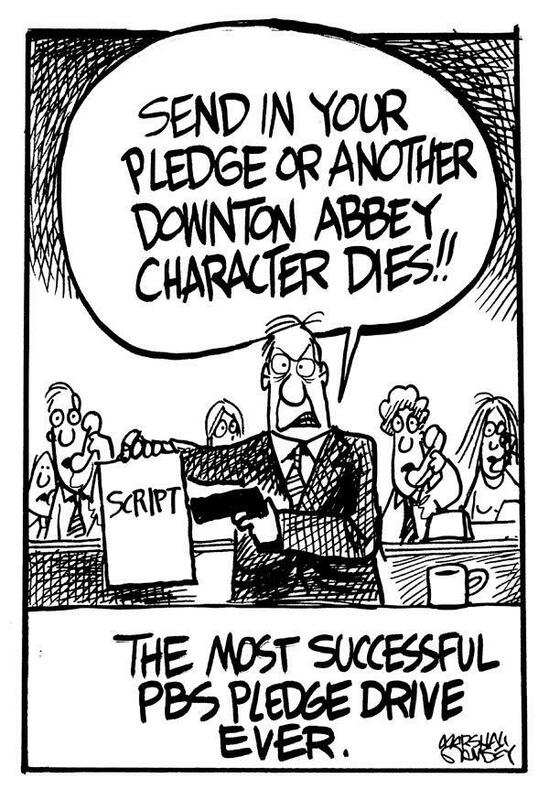 Calling all Downton Abbey fans! Want the inside scoop about their filming locations in the U.K.? Meet “The Ultimate Map of Downton Abbey Locations,” the only online map of its kind from Wayfair.co.uk. With over 70 filming locations across the U.K., you can stalk out every locale! Brilliant! 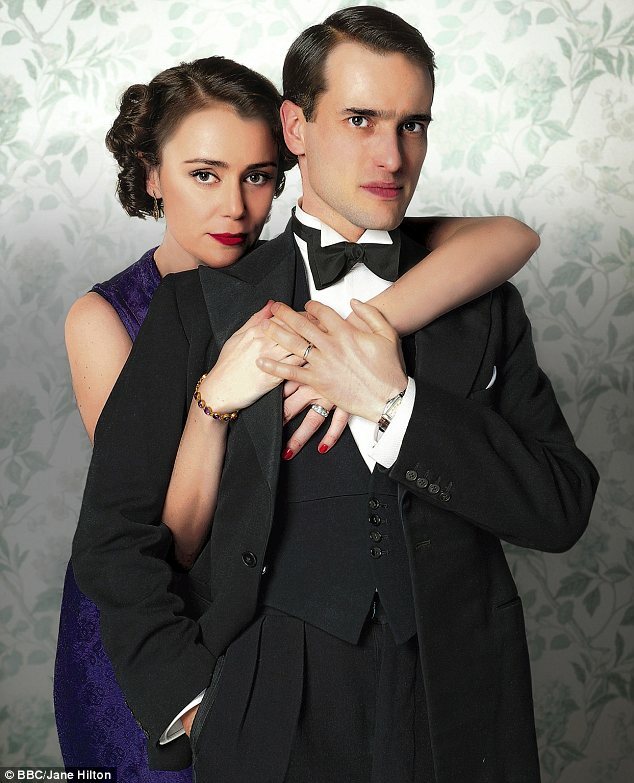 Get ready for it … the fourth season of “Downton Abbey” starts Sunday on PBS. Perfect time to catch up on the “emotional rollercoaster that is Downton Abbey” as told by Buzzfeed.com. Enjoy and have a good weekend! These British cottages and country homes are truly Downton Abbey-esque! Perfect places for a mini-break! Infographic courtesy of Cumbrian Cottages. Adrien Noterdaem has Simpsonized the full cast of “Downton Abbey.” Check it out here! Well, if you’ve ever felt like “Downton Abbey” is missing a bit of feline flair (and who hasn’t? ), keep an eye out for “Downton Tabby” by Chris Kelly, which will be released Dec. 3. If this cover is an indicator of the quality read that awaits, we are all in for a treat! LOL! This is an effective fundraising strategy. There are few words to explain the allure of the Radio Times Christmas issue, which is on newsstands in Britain now. It’s just one of those traditional symbols of the season for Brits. Think TV Guide but bigger, better and packed with all of the juicy details about the Christmas programs that will be airing on British TV during the holidays. There’s always the usual parade of Christmas movies and children’s programming and even the glorious cooking shows (Delia, Nigella, Jamie Oliver, etc.) serve as a tasty reminder of the season. The Radio Times details them all so you don’t miss a bit. It’s an enduring British tradition that I love this time of year. There’s a new (old) period drama in town: Upstairs, Downstairs. This 1970s show has been revamped with new faces, hotter story lines and still all of the juicy class warfare that we’ve come to expect from the original. It’s a bonafide hit in the U.K. on BBC One and one can only hope that we’ll see it via PBS’s Masterpiece Theatre before too long. While most Americans are just now discovering the charms of “Downton Abbey,” Brits are onto the next big thing. 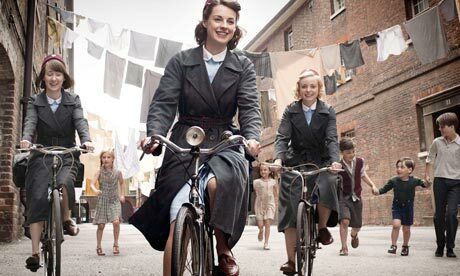 Namely, BBC’s “Call the Midwife,” a period piece set in 1950s London centered on a group of midwives. TV critics are heralding it the Sunday night equivalent of a comfy, warm pair of slippers, and the viewership is off the charts, with 8.5 million Brits watching the series premiere.